One lucky EuroMillions player in Ireland is guaranteed to become a millionaire on Friday 6th July after it was announced that a special edition of the Ireland Only Raffle will take place. 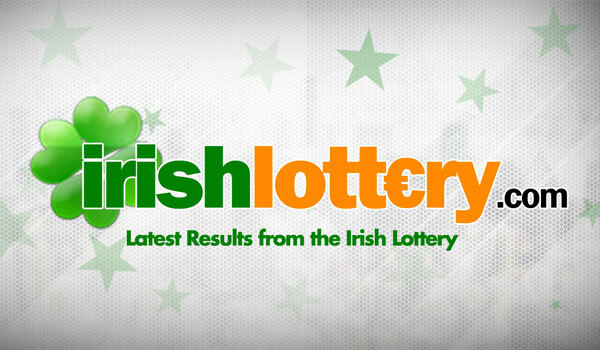 National Lottery officials have also urged holidaymakers to check their luggage after a ticket bought at Dublin Airport won a prize worth almost €45,000 in Tuesday’s draw. What’s Your Strategy For The £144 Million EuroMillions Draw?